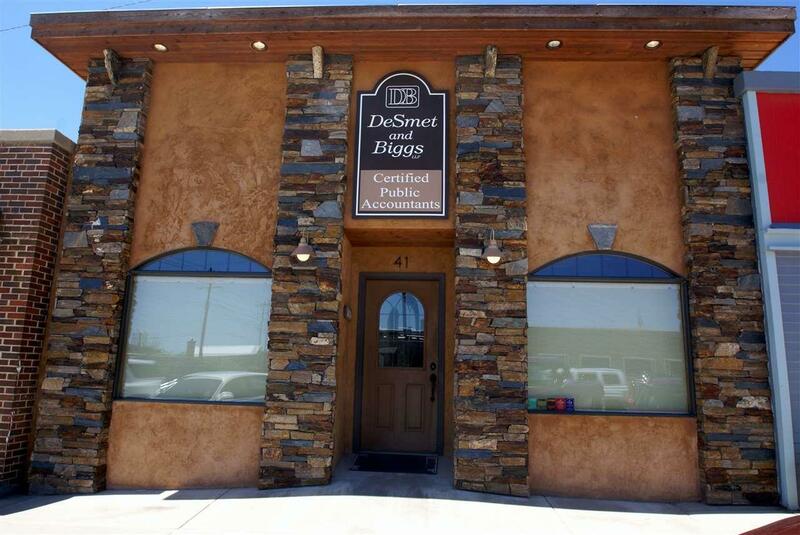 41 N 6th Street, Custer, SD 57730 (MLS #58742) :: Christians Team Real Estate, Inc.
Top of the line decor and location for a professional office in Custer, SD. Fully updated and remodeled in 2009, including plumbing and wiring. 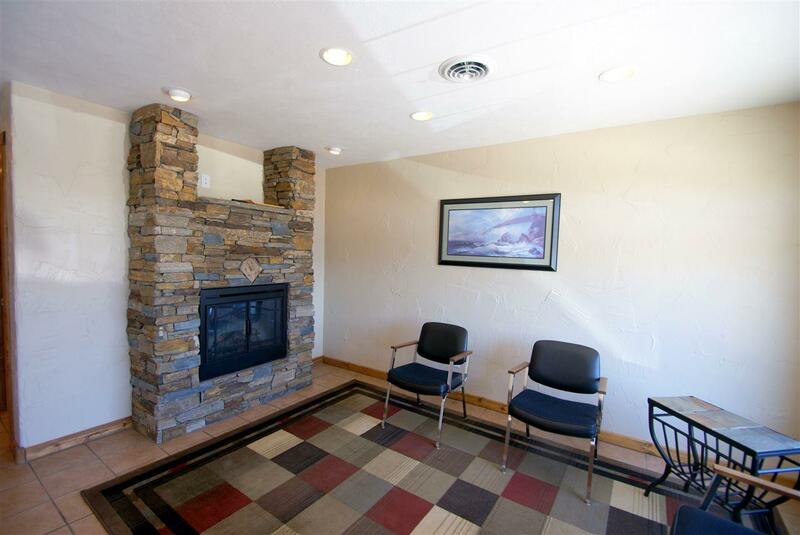 Tile floors, custom trim, stacked rock surround and electric fireplace insert. Fully wired for internet (fiber will be installed this summer), phone and TV. Kitchen with sink, microwave, and under the counter refrigerator. 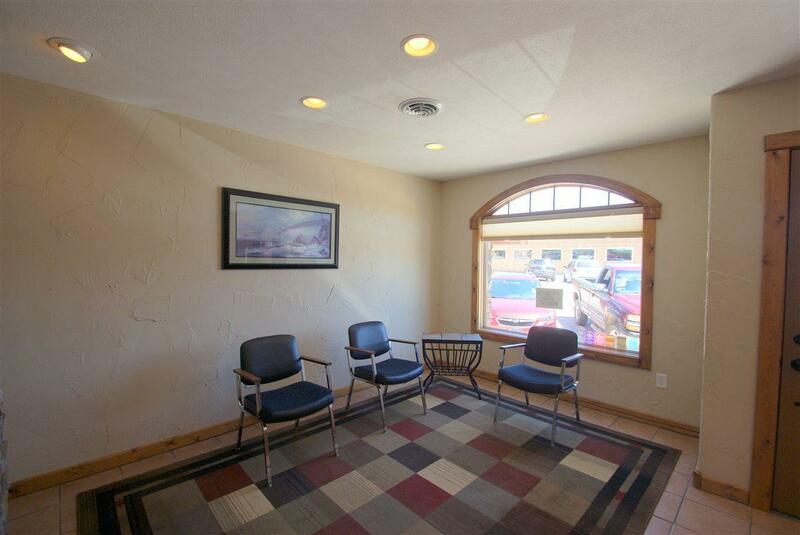 Front receptionist/office manager space and inviting waiting area with fireplace. 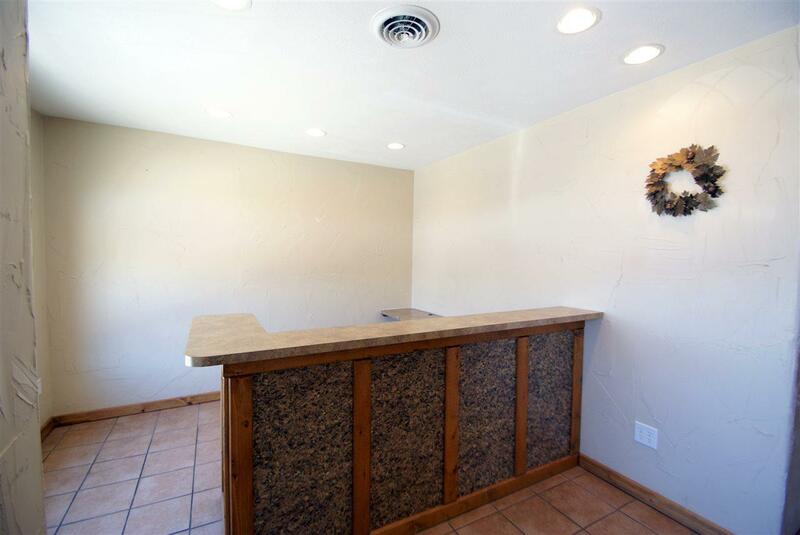 4 spacious offices, a file room, a coat/storage closet, and single bathroom. Long term lease desired. Tenant to pay security deposit, $1200/mo lease plus utilities, maintenance & upkeep, snow removal, tenant liability insurance. Landlord pays building insurance, real estate taxes. This office is well insulated. Listing provided courtesy of Sheila Green of Green Real Estate & Investments Group, Llc - Custer.